Radient, youthful skin starts right here! We create bespoke facials that are unique to you & your skin. This creates thousands of treatment combinations with endless opportunities to create the healthiest skin possible. Designed to provide fresh radiant skin! This deep cleansing treatment will revitalise and improve the skins complexion. 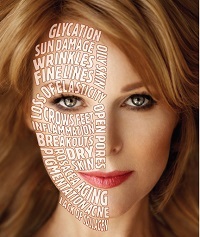 Using advanced technology, Linda will scan your skin showing ‘What’s going on underneath the surface’. 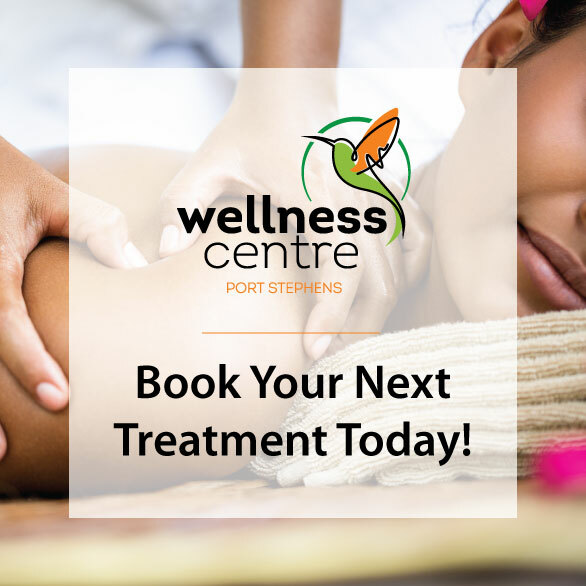 This enables us to customise your treatment and home care to achieve your desired results. It will save you a lot of stress ( and money) by preventing concerns such as pigmentation from surfacing. We will do a complimentary review every 6 months to show your skin’s progress. Luxury plus results in this signature treatment. Including exfoliation and 20 minute massage of the face, neck and shoulders, Peel off luxury mask and serum infusion. A revitalising eye treatment targeted to protect the fragile eye area and improve the appearance of fine lines, wrinkles and dark circles. The ultimate facial to correct, infuse and align bi layers. To support, calm, strengthen and reduce heat and sensitivities. It will reduce the inflammatory process and assist in the reduction of couperose, resulting in a calmer more even toned skin. Designed to clear blemishes and control sebum (oil) flow in oily/acneic skins with the added benefit of anti ageing. To decongest, clarify and aid in the healing recovery and inflammatory process of blemished skin. This treatment builds up the support system of the skin to strengthen the dermal membrane, reduces the inflammatory process and leaves skin soft, plump and well hydrated. Ideal for diffused redness. A skin solution for hyper-pigmentation. To improve skin tone and colour by decreasing hyper pigmentation with pigmentation home care. A skin solution for all skin in need of restoration, rejuvenation and cellular nutrients. It will restore barrier function and supply minerals and anti oxidants that will neutralise free radicals, calm and stablilise environmental stressed skin. 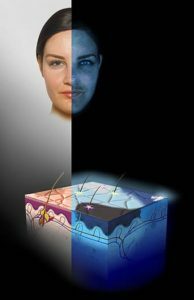 Light, broken down into different wavelengths interacts with different cell functions to calm inflammation, kill acne/ causing bacteria & stimulate collagen for rejuvenation & wound healing. Includes enzyme exfoliation & 30 mins of massage, serum & moisturizer . Linda has 7 years in utilizing the latest global techniques & a health science diploma for skin allowing us to achieve outstanding results, triggering the specific growth factors for collagen building. Our trauma-free technique reprogram your skins cells, resulting in firmer, smoother & healthy, glowing skin. Perfect for acne scars and stretch mark removal. Ideal treatment to target sun spots (pigmentation). Includes LED light therapy. A Luxury facial including lots of massage and pampering while leaving you with soft, smooth and hydrated heels and feet.